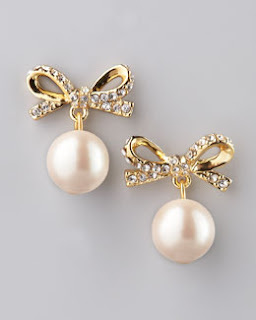 5 Uber beautiful, completely gorgeous MUST HAVES!!!! Most people know that most of my life I have not been able to wear heels. Then after another surgery and breaking my foot last year I can now wear heels and I DO, everywhere and all the TIME. I do not care what I am doing or where I am going, give me a pretty pair of heels and I am as giddy as child with a new toy. 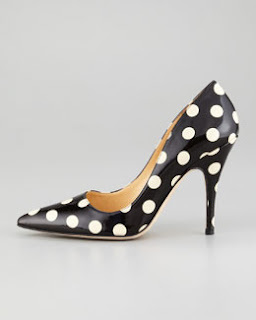 These polka dot patent leather Kate Spade pumps are available at www.neimanmarcus.com for $298.00 Talk about cute! 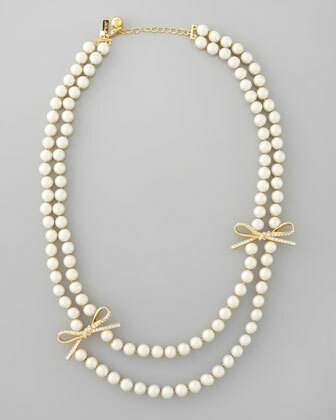 Can you tell I've been stalking the Neiman Marcus site. 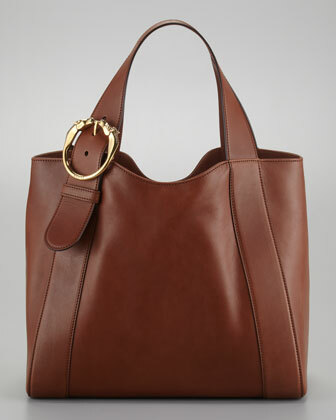 I think this Gucci Ribot Medium Tote is ME! I can see me using this bag all the time and looking extremely fabulous at horse shows while sporting this bag around the show arena. It's made of washed calfskin with gold hardware, look closer at the buckle, it's two HORSE heads!!!!! This is beyond a want, it's a NEED!!! 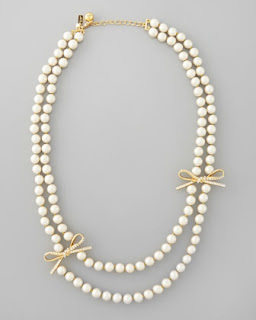 It should be no surprise that it's available at www.neimanmarcus.com by Gucci, $1,700.00 and in the Fall Collection. Feel free to ship them directly to me. Size 9, thanks! For a whopping $2,609.00 all these items could be mine! Hhhhmmmmmmm, that could a problem, Oh well a girl can dream right? Ok, I'm so mesmerized by the bag, I can't even count....all 5 items are very Tikaa! I swear we must have been separated at birth. Haha! Yes, yes, yes, yes and yes. Please and thank you! Beautiful choices!